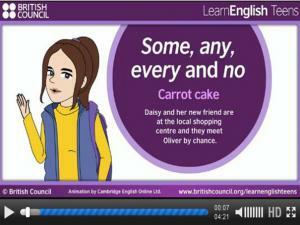 Well presented tutorials and exercises about Nouns, Articles and Quantifiers. The answers of the exercises are available when you complete the exercises. We use some and any for talking about indefinite numbers or amounts of things. 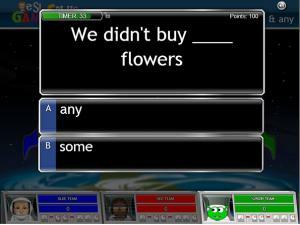 We use them with nouns or on their own, as pronouns. Read through the grammar notes and do the exercises to test your understanding and knowledge of the quantifiers 'some, any, every and none'. 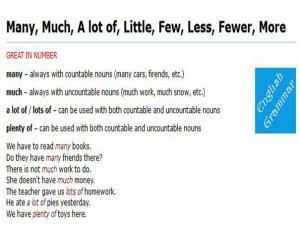 Learn how to correctly use ‘much’, ‘many’ and ‘a lot of’ in English. These are called quantifiers, and in this lesson, you’ll learn how to use them and avoid common grammatical errors. When do we use MUCH, when do we use MANY, and when do we use A LOT in English? Watch this funny video to find out! 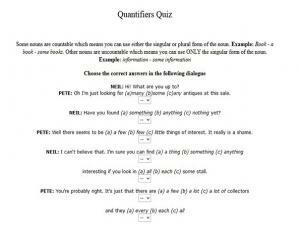 Practice using the quantifiers 'some' and 'any' with this fun game. 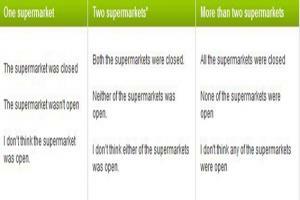 Read the sentences and pick the correct quantifier to fill in the gap. Choose how many teams you want to play against and race to the moon! 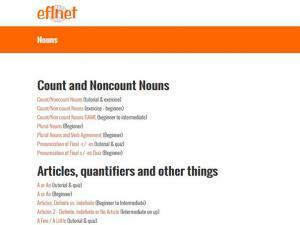 This site goes through the difference between non-count quantifiers (amount and how much) and count quantifiers (number and how many). There are examples and 10 questions to check your new understanding. A simple explanation of the main quantifiers used in English. Quantifiers - Much or many? Few or little? 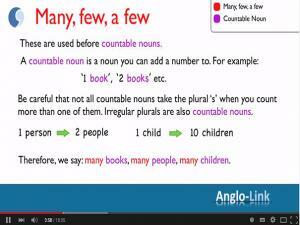 In this English lesson, you will learn how to use quantifiers such as 'many', 'much', 'few', 'a few', 'little' and 'a little'. The lesson ends with a gap-filling exercise so you can actively practise everything you have learnt. 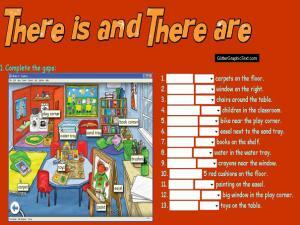 This is a great game to practice quantifiers for intermediate and advanced learners. 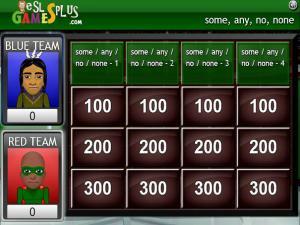 Select how many players you want and pick the level of question you want to answer. Read the sentence and choose the correct quantifier. Good luck! 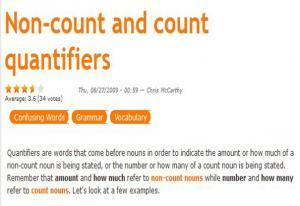 We use quantifiers when we want to give someone information about the number of something: how much or how many. 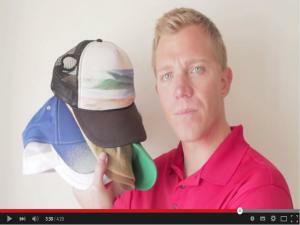 This is a good, detailed site with lots of examples and some test exercises at the end. This quiz tests your understanding of countable and non-countable nouns and the correct quantifiers to use with them. Read the sentences in order and choose the correct answers for each quantifier.